Daryl Horgan may have stole the show with a match-winning double as the Hibees claimed a memorable 2-1 triumph at Tynecastle on Saturday – however, it was Stevenson who left Gorgie having made history. The 31-year-old notched his 39th appearances against their city rivals, turning in a typically composed, understated showing at left-back. 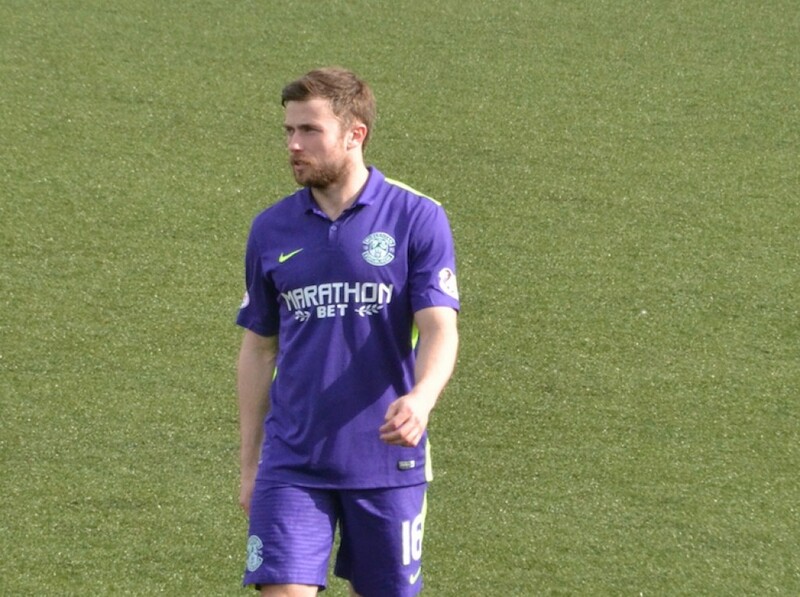 That saw him overtake the iconic Gordon Smith as the man with the most outings for Hibs against the men in maroon. Heckingbottom admits he was blissfully unaware of the statistic prior to selecting his team but is adamant the achievement is a testament to the quality and professionalism of the club’s longest-serving player. And, while the standard of Stevenson’s haircuts may have wavered in the 14 years since he made his senior debut, the Hibs boss believes his dedication never has. “You notice Lewis pops up in various pictures around the training ground and stadium with a variety of haircuts from over the years,” smiled Heckingbottom. “It’s a testament to his ability and professionalism that he’s impressed so many different managers and made such a lasting impact on this football club. While Stevenson tops the charts in terms of derby stalwarts in Leith, he has some way to go before he catches up with Hearts’ heroes. John Robertson, known as the ‘Hammer of Hibs’ with 27 goals in this encounter, played in the fixture 55 times over his 17 years at Tynecastle, while Gary Mackay (53) and Henry Smith (47) are also ahead of Stevenson. However, with Stevenson – the only man to win the Scottish Cup and League Cup in the club’s history – still a firm fixture in the Hibs first-team, Heckingbottom reckons the full-back has plenty more outings against the Jambos left in the tank. 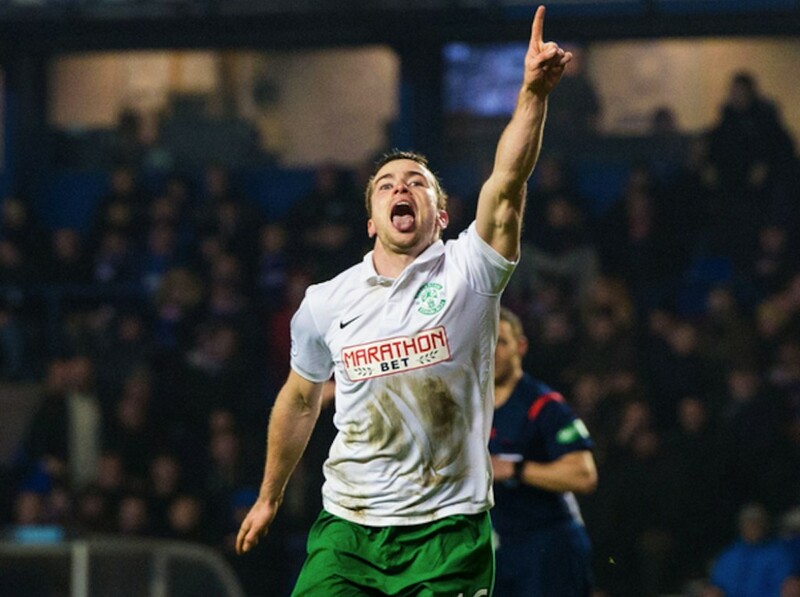 The Scotland internationalist is likely to rack up number 40 when Hibs host Hearts at Easter Road on April 28. “It’s another landmark that Lewis and his family should be proud of,” continued Heckingbottom. “However, he has plenty more left in him. “He trains with the same intensity day in, day out and takes that into each and every game.